It allows to view, create, copy, edit, save, print, validate, correct, and submit your data. Additionally, this tool enables you to complete and submit your Self-Audit Form, view and respond to notifications, update import and export your data. Web-based tool for reporting your data electronically. Data can be filtered and downloaded in many formats. Data presentation it secure via https and have multiple layers of authentication. It helps you monitor your company’s financial data reporting performance. Also perfoms web stats and client analysys. 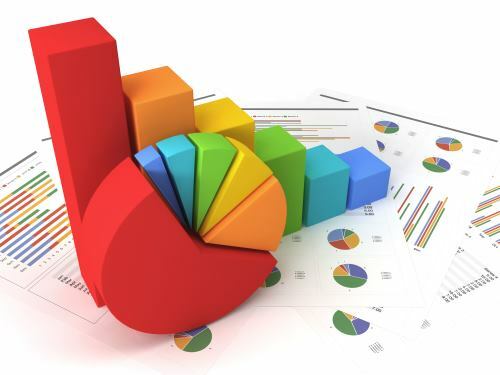 It also generates a financial scorecard of key financial information and indicators. You focus on your business we play the data!